A single misstep, a momentary distraction - it takes only a second for a medical professional's negligence to turn into a serious injury or illness. 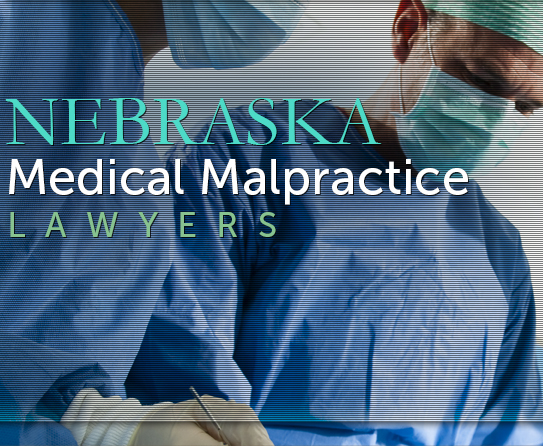 The catastrophic nature of medical malpractice incidents has not been lost on the attorneys at DominaLaw Group. In fact, it is a problem that we have helped to alleviate since the establishment of our firm in 1975. For several decades, our unique legal skills have been utilized by victims of medical error and negligence who wish to take their mistreatment to court. 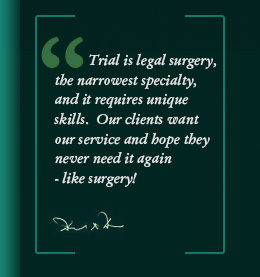 In trial, our medical malpractice attorneys exhibit legal strategies strong enough to rival even the toughest jury panels and courtroom judges. Throughout the United States, we have represented the disadvantaged and their families in court as attempts are made to hold negligent medical professionals responsible for the damages they caused. Recognized by our peers as one of the most aggressive trial practices in the nation, our verdicts and cases include a number of million dollar and multi-million dollar verdicts. To date, Mr. Domina is one of the only attorneys with a billion dollar settlement to his name. Few people anticipate being harmed by the physicians who are sought to heal them. Unfortunately, as one of the leading causes of death in the country, medical malpractice makes this prospect a glaring reality. Rivaling cancer, stroke, and respiratory disease, medical malpractice accounts for nearly 200,000 deaths per year in the U.S. alone. Every year, thousands of medical malpractice lawsuits are brought against negligent health care professionals, and only some are settled with success. With the help of DominaLaw Group, yours could be one of them. With case results that surpass some of the most experienced law firms in the nation, DominaLaw Group can proudly say that we have successfully handled complex medical malpractice claims on a countless number of occasions. From birth injuries to brain injuries, and everything in between, our skills can be utilized in court to yield effective results and substantial compensation on your behalf. It is our goal to find a unique angle that can be used to address the court, and we will not tire in our efforts to provide you with sound legal representation that has been specially designed to fit the personal needs of you and your family. At DominaLaw Group, we're not intimidated by complex cases; in fact, we thrive on them. Trial attorneys at our core, we rise to the challenge of a complicated case. Where other law firms might back down, we aggressively move forward; where other law firms might give up, we work to defy the odds. With a passion for the law and a deep respect for the processes involved in courtroom trials, DominaLaw Group has testified before the United States Congress and State Legislatures concerning issues of medical malpractice. The health care providers that patients trust should not be allowed to escape mistakes that were caused by negligence, which is precisely why we have devoted ourselves to representing the victims of medical errors, prescription errors, and general mistakes made by the health care industry. As recently as 2010 and 2011, our attorneys were called upon to provide representation in litigation cases concerning alleged hospital negligence, physician's assistant negligence, pharmacy malpractice, birth trauma, failure to coordinate medications, and failure to diagnose. Our practice implements thoroughly examined research of the professional safety standards of physician care, and we also draw upon the published works of respected organizations such as the Institute for Safe Medicine Practices and the Joint Commission on Health Care and Accredited Organizations. Finding the right law firm to represent your medical malpractice case is no easy feat. In fact, in can be downright difficult. 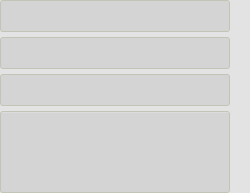 Therefore, we do everything we can to make it easier for you. With groundbreaking results, and precedent setting litigation, your choice is clear. DominaLaw Group has the skills and knowledge needed to successfully take your case to trial and win compensation on your behalf. Our early victories have afforded us the ability to now represent cases of a controversial nature, and to do this on contingency fees. When we represent you in court, we expect nothing for our services until we provide you with successful results. Upfront fees, court expenses, and the cost of legal representation are not concerns for our clients, because we handle these expenses from the get-go. We want your first concern to be the same as ours - your health and wellbeing. Unburdened by thoughts of payments and fees, we can all focus our entire attention on developing an effective method to use in court. In no less than 43 states, DominaLaw Group has tried cases of personal injury, medical malpractice, and more. Now, we can proudly say that our firm is responsible for two constitutional impeachments, nine out of nine acquittals, one declaration of a state property tax system as unconstitutional, and dozens of major arbitrations. Both ethical and aggressive in our approach, we have earned the respect of past clients and current professionals alike. The depth of our practice and the breadth of our experience cannot be matched in the same way by any other solo practitioner or law firm. 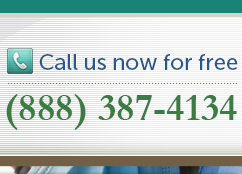 We urge you to contact us today to learn more about our services and how we can take your case to a new level.